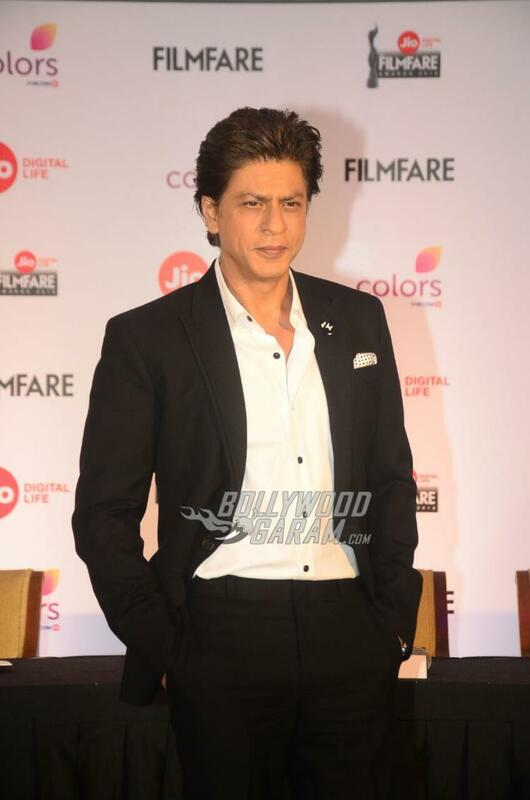 Shah Rukh Khan has always grabbed attention of the audience with his charm and wit. 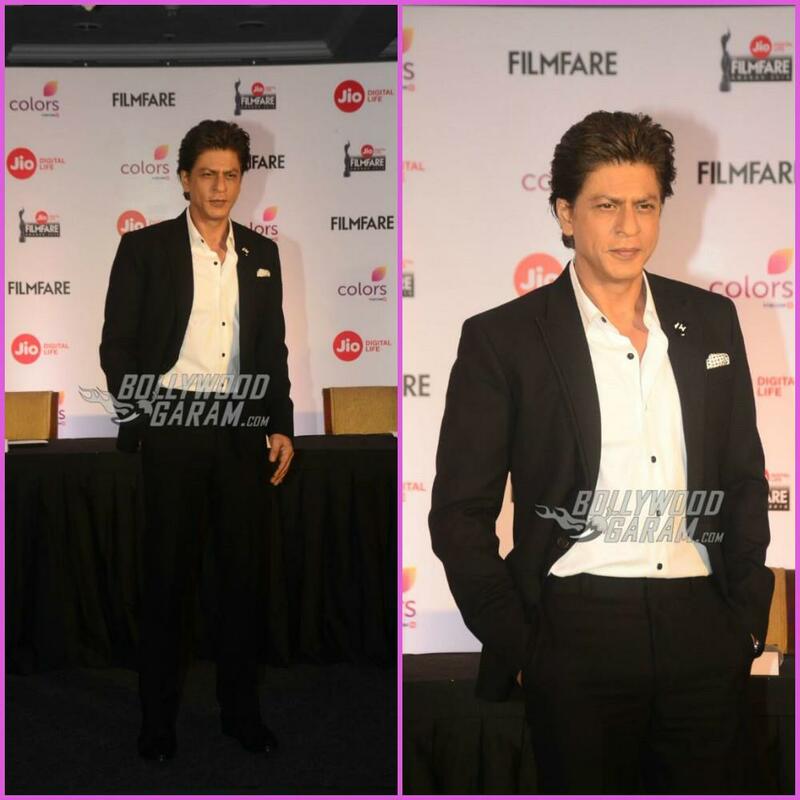 The actor was snapped at the Filmfare Awards press conference in Mumbai on December 26, 2017. 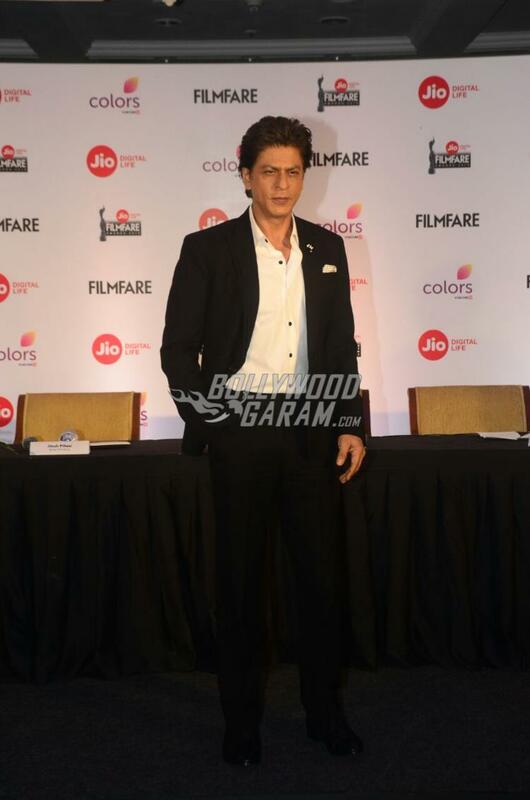 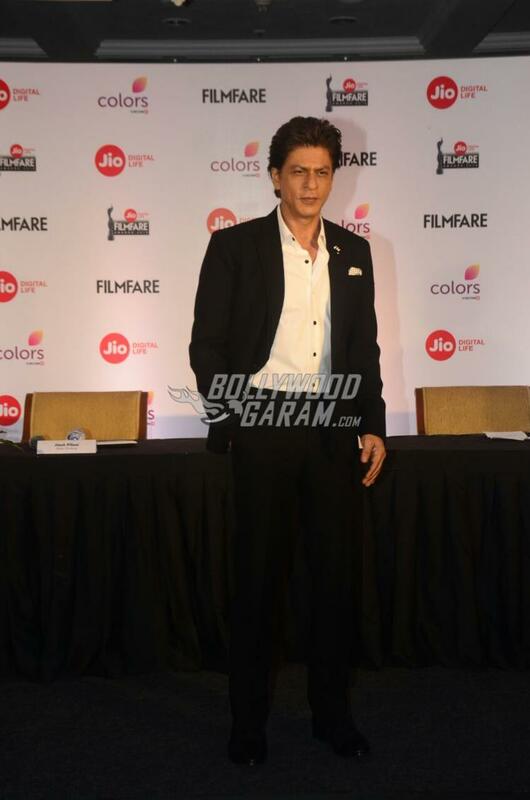 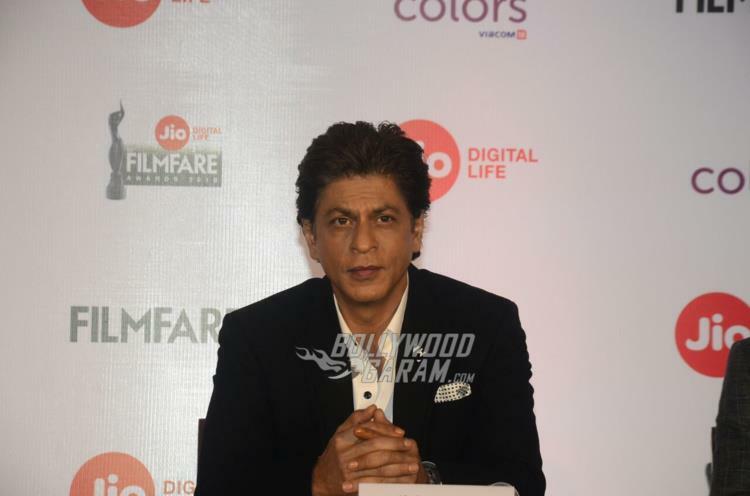 Shah Rukh looked dapper in a black suit and interacted with the media. On the work front, the actor was last seen in the film Jab Harry Met Sejal which also starred Anushka Sharma. 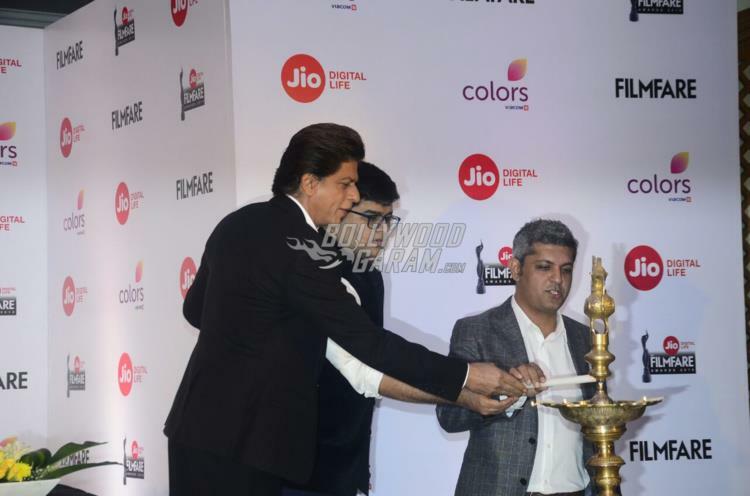 The film did an average business at the box office. 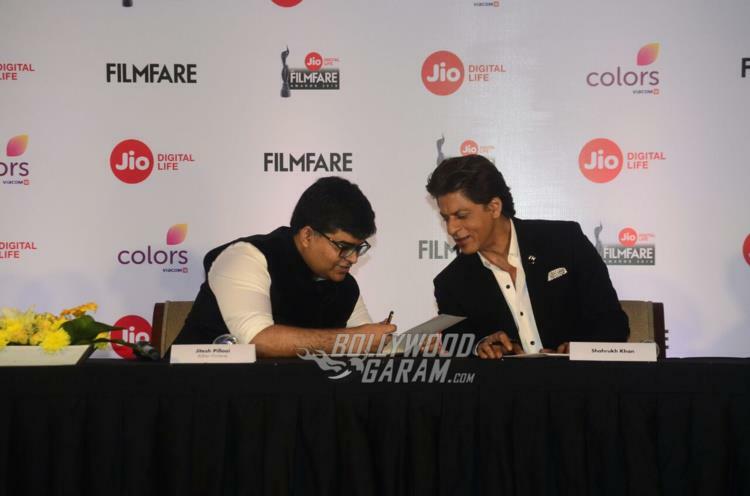 At present Shah Rukh is working on an upcoming untitled film by Anand L. Rai.